Home > #Trends&Reviews! > Ertsy Product Review: Hair Care at its best with Netsurf! Ertsy Product Review: Hair Care at its best with Netsurf! I’ve been trying and testing so many hair-care products lately but nothing just seems to work. Last week, I got myself the following products as a part of the same search from Netsurf. Well, I’m only glad I did. If you too are suffering from hair and hair-derma-care issues, Netsurf is the answer for you! Let’s go through it and I’ll explain what I feel about it as we move on. An ayurvedic base shampoo it claims to provide nutrients to the hair follicles for their proper functioning, protects hair & prevents hair loss. AND DAMN IT DOES! My hair is silky, shiny and feels absolutely gorgeous after the first wash! The fact that shampoo doesn’t leave my scalp greasy or my hair dull is what makes me want to use it. A+ to this Shampoo! This shampoo absolutely does what it says. You can see considerable difference after just one wash. Your scalp will be grease free and sans dandruff in a few washes, too. I actually recommend this to counter the humid weather! Although, it may not leave your hair as vibrant as the Nourishing shampoo would, but if your vice is the dandruff, go for this. When you live in an environment that literally induces fizz in your hair (thank you, pollution), a conditioner is imperative. To be honest, I was so scared of making my scalp greasy and the hair-fall, that I stopped using conditioners completely. This one restored my faith! It makes your shine, bounce and soften up in just a dab. I would compliment each of my shampoo wash with this! 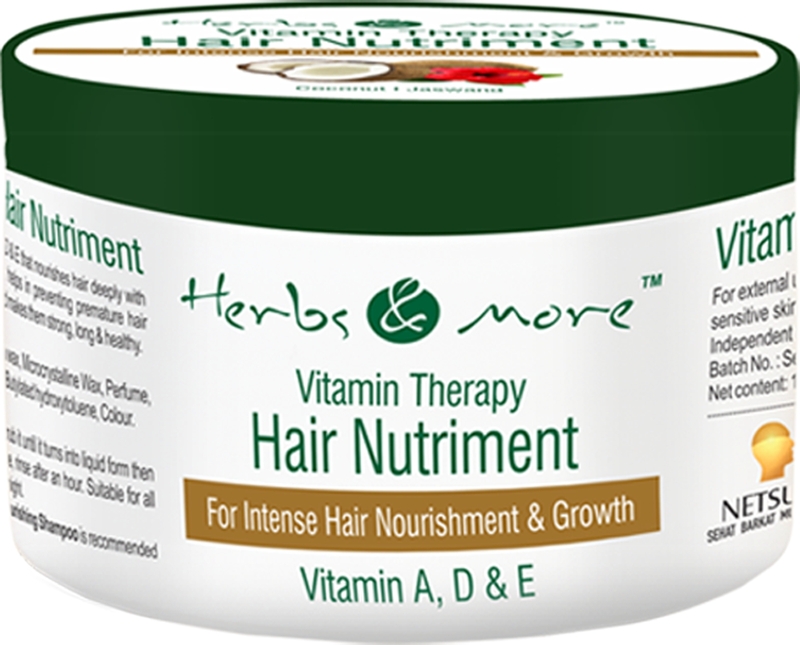 Claiming to be a hair mask to make your hair more lustrous and keep the damage away, Hair Nutriment is the best thing about this package. It is intended to be used once a month (or 15 if you’re too out-going) and will act as a complete hair-spa treatment at home! This is a totally ERTSY product! I’m giving an over-all 4 on 5 stars to the complete Hair-Care range from Netsurf and I strongly recommend it to every woman and man looking for luscious hair! Smooth, soft and plump! That’s what my skin feels after using this amazing product! 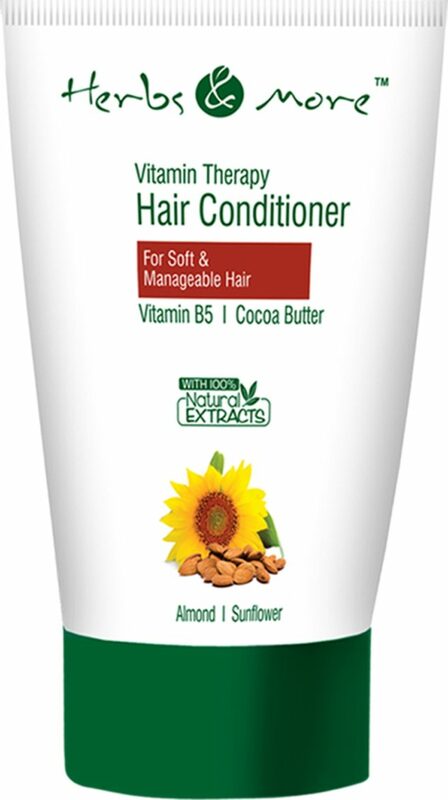 It is absolutely refreshing and works perfectly well against humidity. I suggest people with oily skin to choose a gel-based body wash instead, though as this one from Netsurf is cream-based. For a workaholic like me, this came as a blessing in disguise. 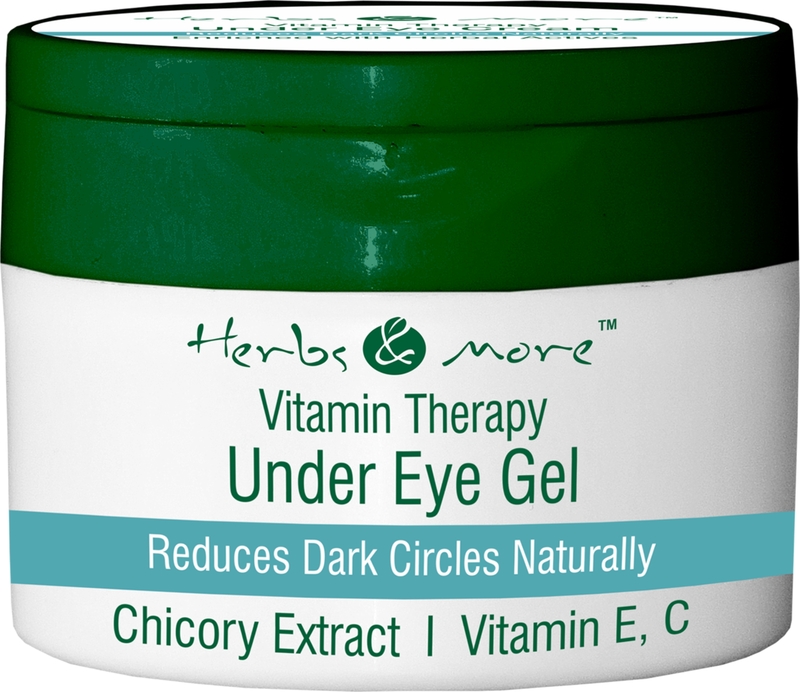 After a week’s use, I could see the beautiful results of this amazing product. I used it night because of the strong and oily composition but it was nothing to complain about. 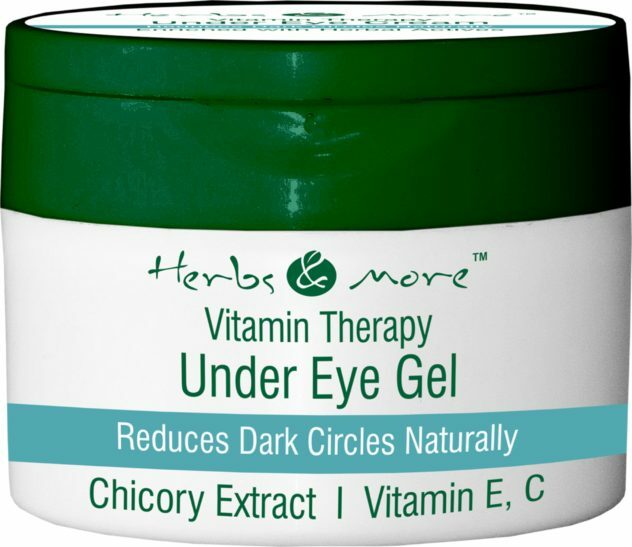 I suggest anyone who’s prone to over-usage of laptops, like me, should use this under eye gel and get rid of their baggy eyes. Established in the year 2000, Netsurf is one of the leading direct selling companies in India. Netsurf has always been a progressive company in its approach, be it products systems & processes. Netsurf has introduced numerous innovative and result – oriented products in the mark et in last 16 years. Netsurf has always tried to help its consumers to solve their day-to-day problems more effectively with these products. Netsurf has made a significant investment in its research & development and manufacturing facilities.